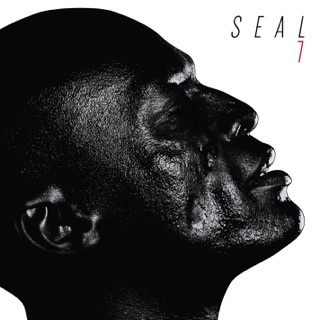 Seal channels his inner Sinatra on this exquisite covers album. 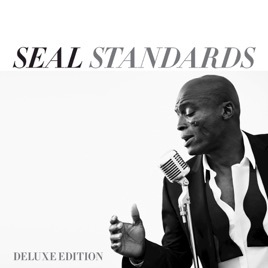 The “Kiss From a Rose” star’s impossibly smooth baritone is a perfect fit for timeless jazz classics like “Luck Be a Lady,” “I’ve Got You Under My Skin,” and Cole Porter's “Love for Sale.” For flair, Seal tapped musicians who played with the songs’ original stars to perform on the album, like bassist Chuck Berghofer, who played bass for Ella Fitzgerald, and Randy Waldman, a pianist for Sinatra. 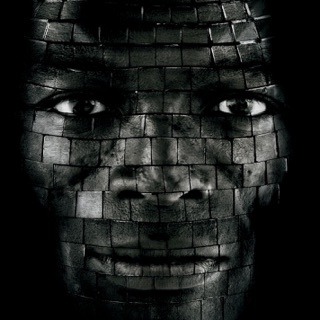 Be prepared: His sublime cover on Nat "King" Cole’s “Smile” will have you choking back tears. 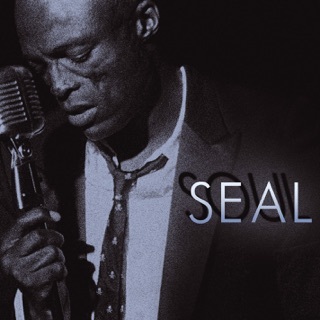 Seal isn't doing karaoke. He's not trying to sound just like Bennett or Sinatra. These are his takes on a few timeless classics. 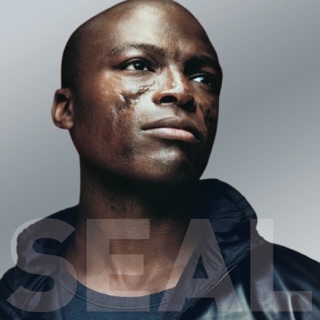 If you're a Seal fan, you'll appreciate his voice and not pointlessly compare it to the originals…. 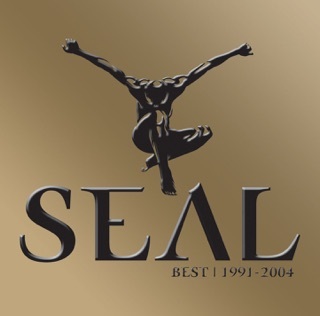 This was a good idea on seals part. I think more singers should do albums like this covering the Sinatra era. I think it'd be cool to see more duets with these songs though. Also I think the album should be more like 7.99.